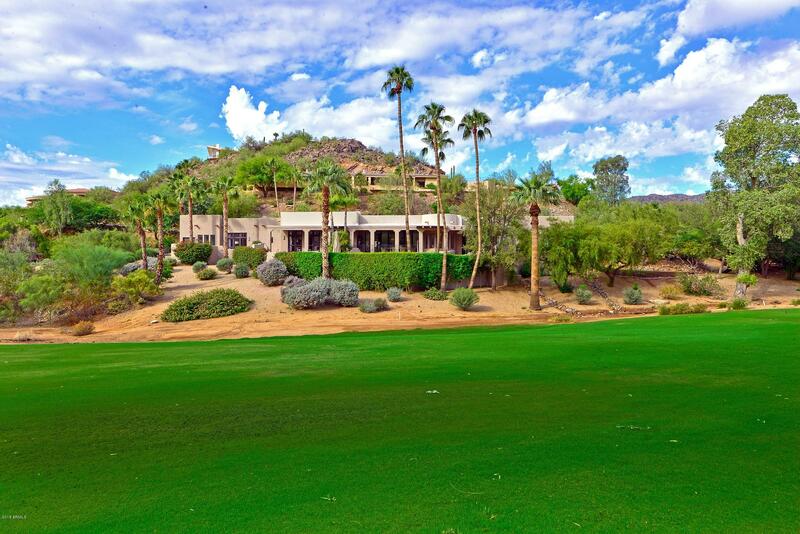 Unduplicatable estate on a stunning PVCC signature fairway lot. 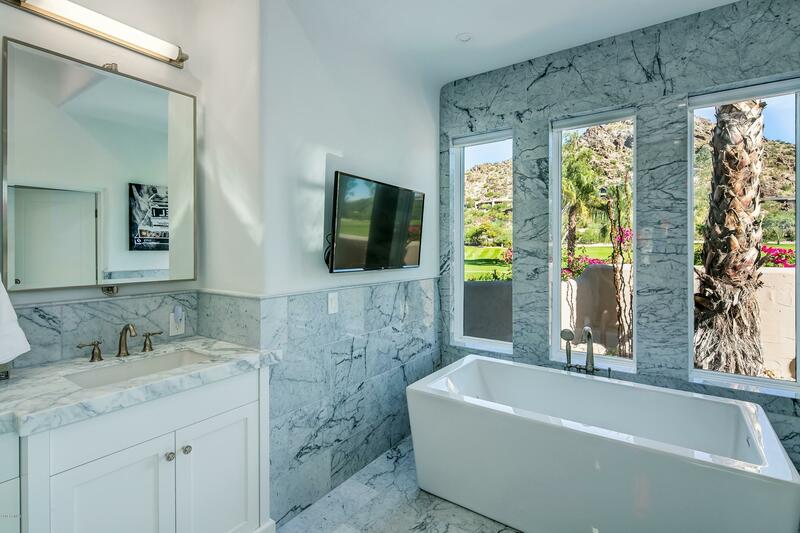 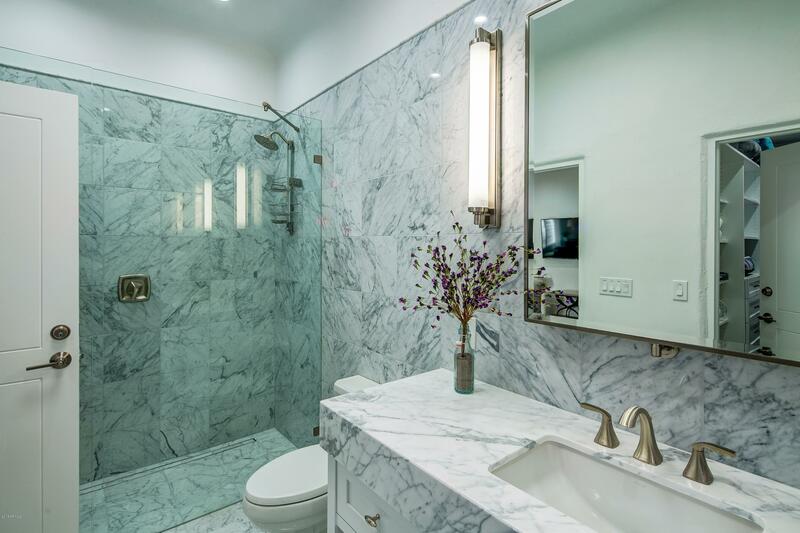 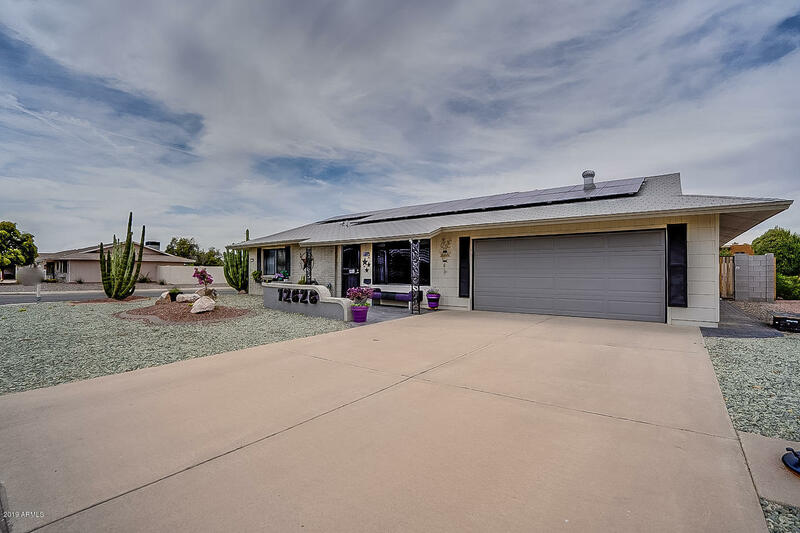 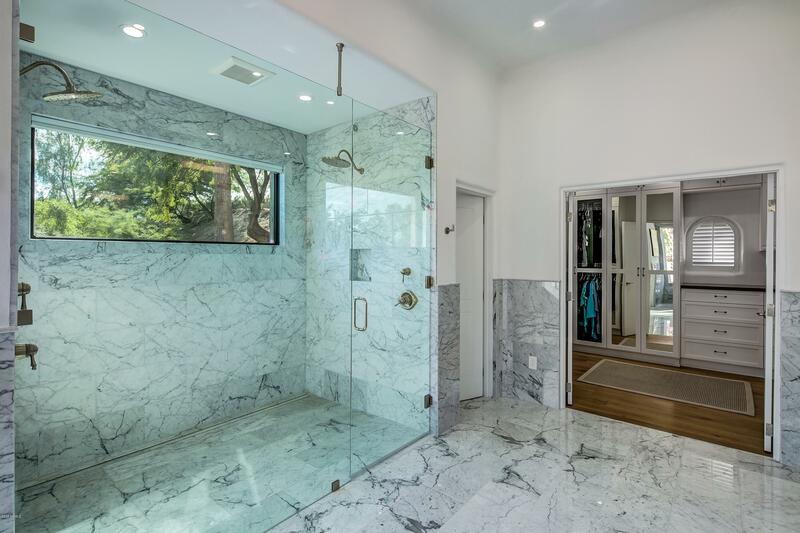 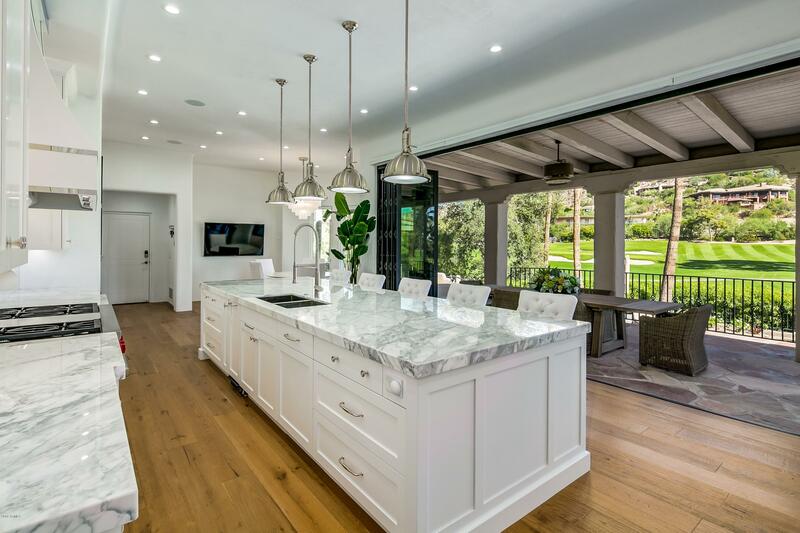 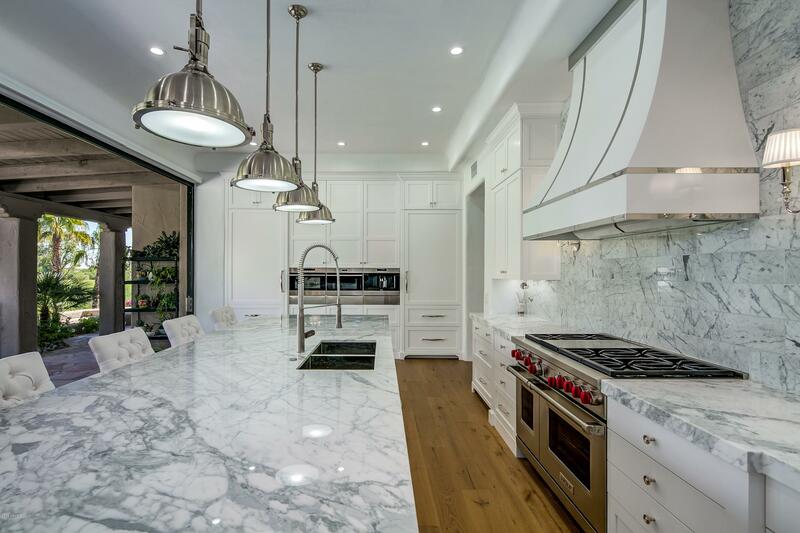 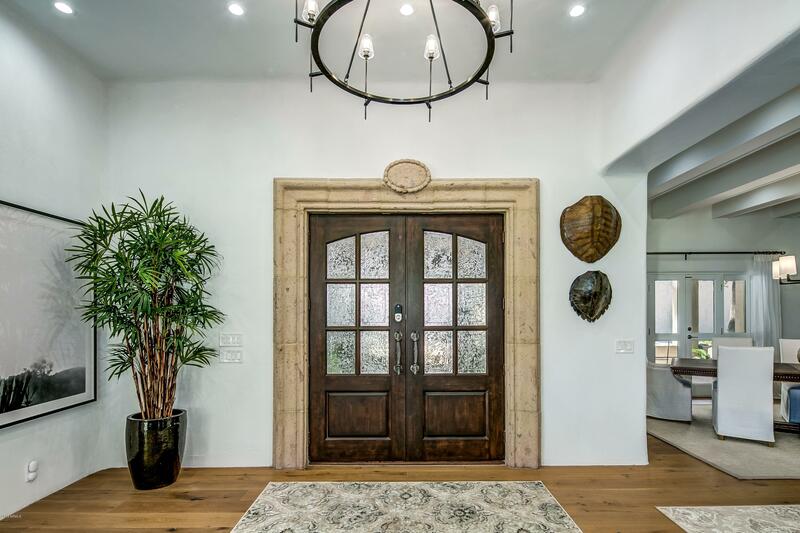 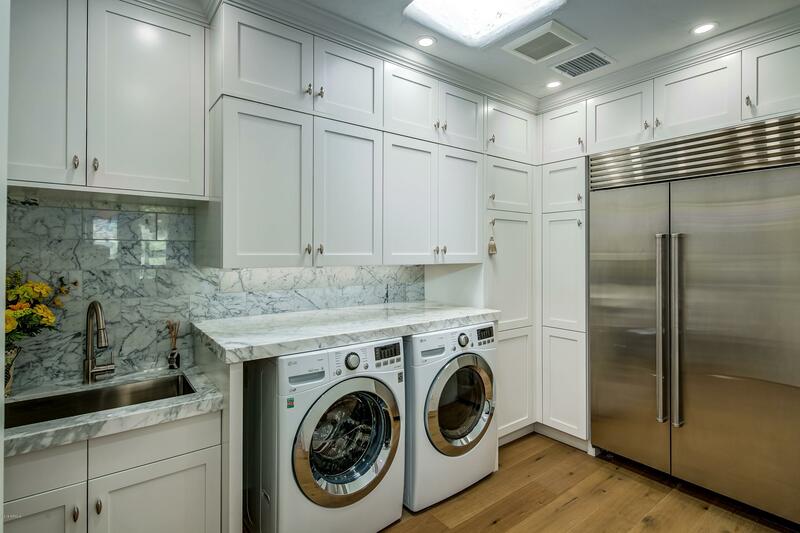 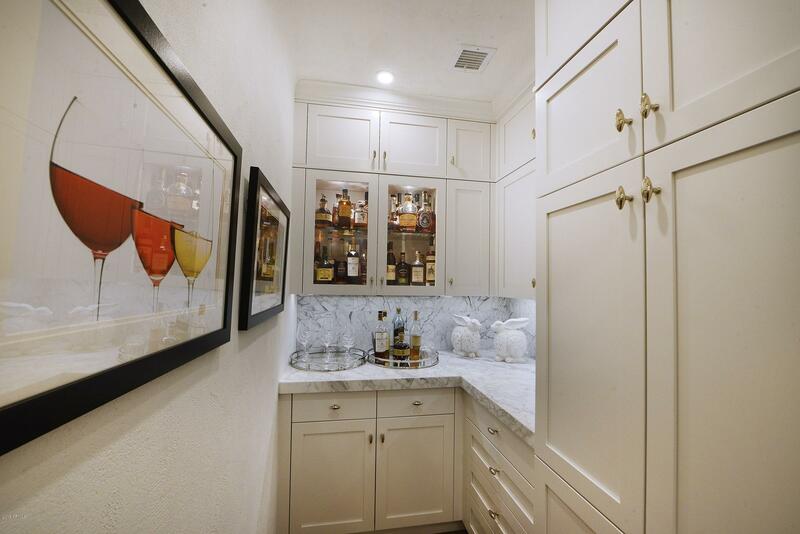 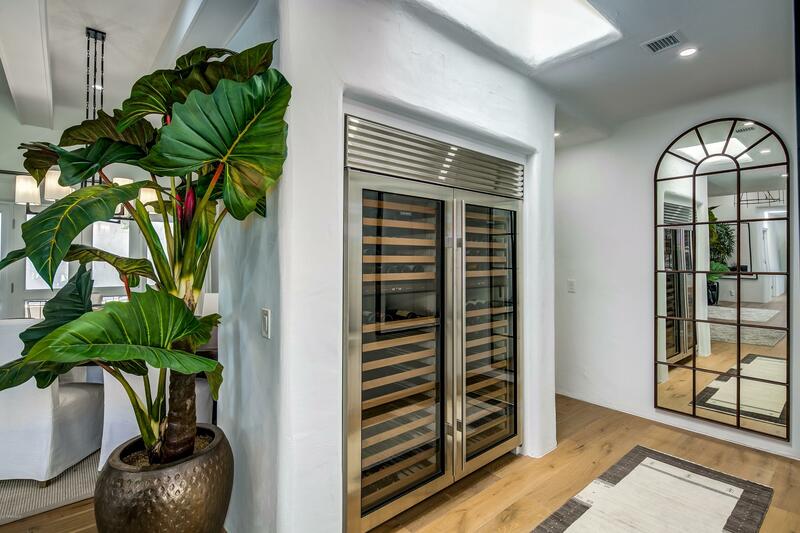 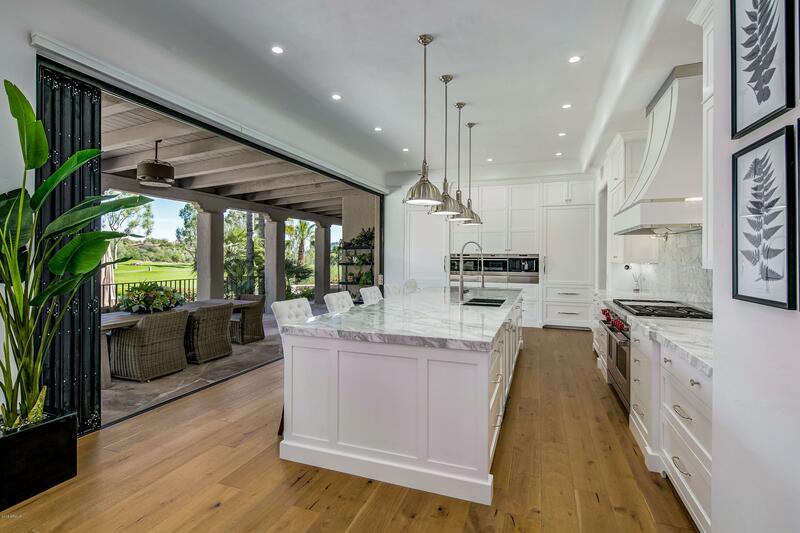 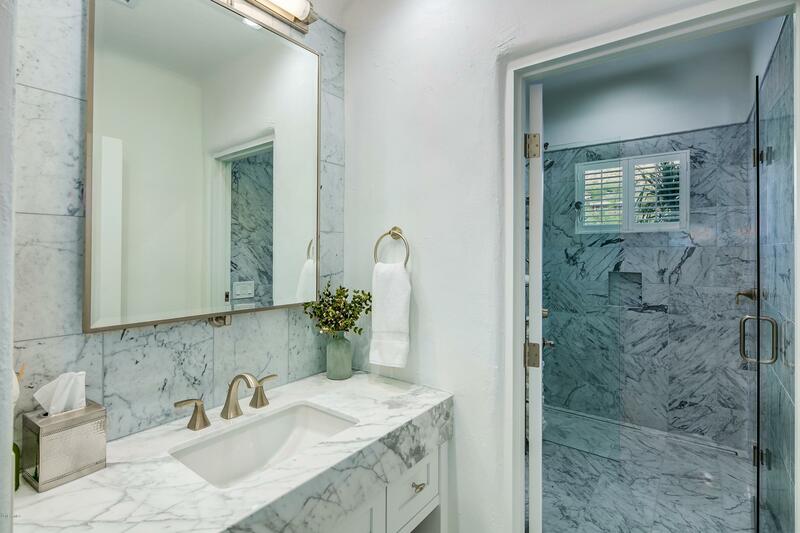 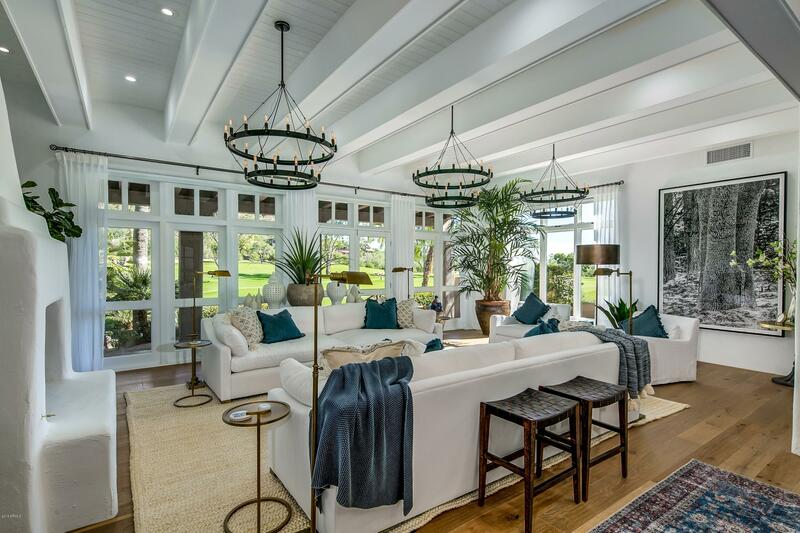 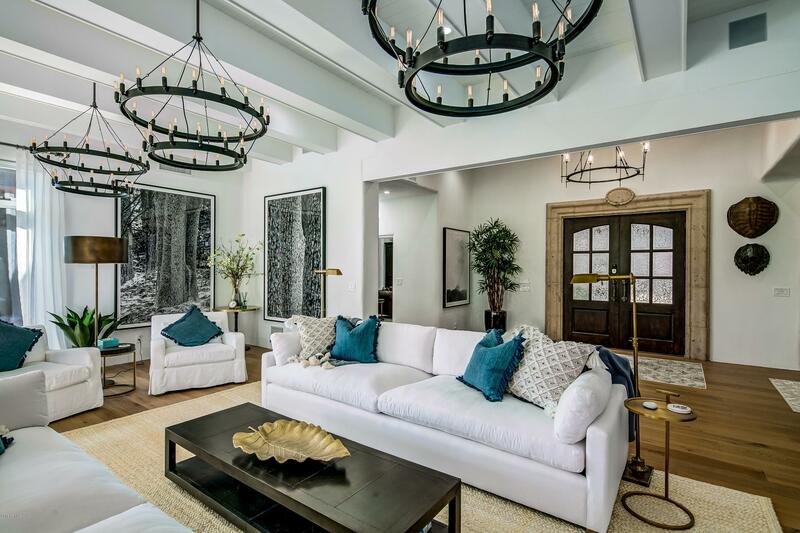 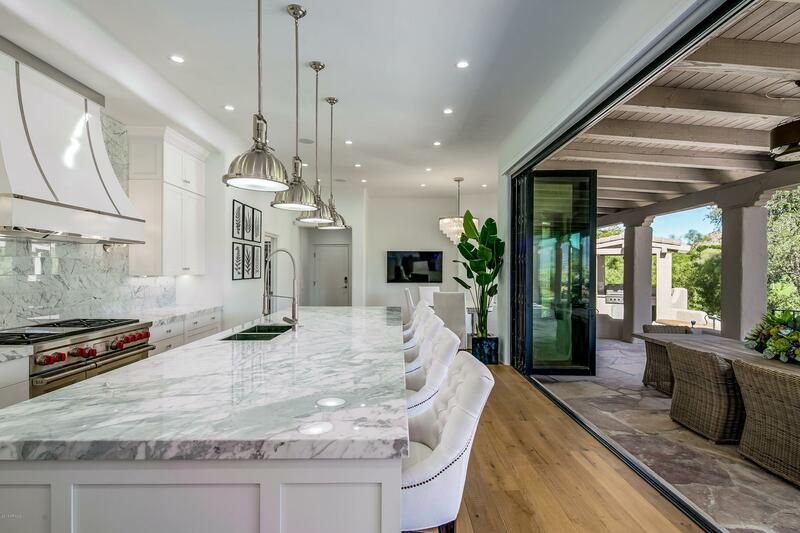 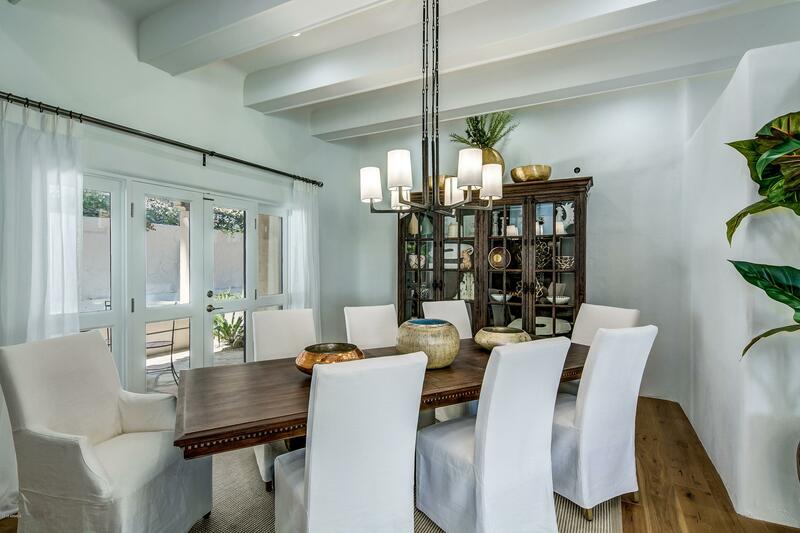 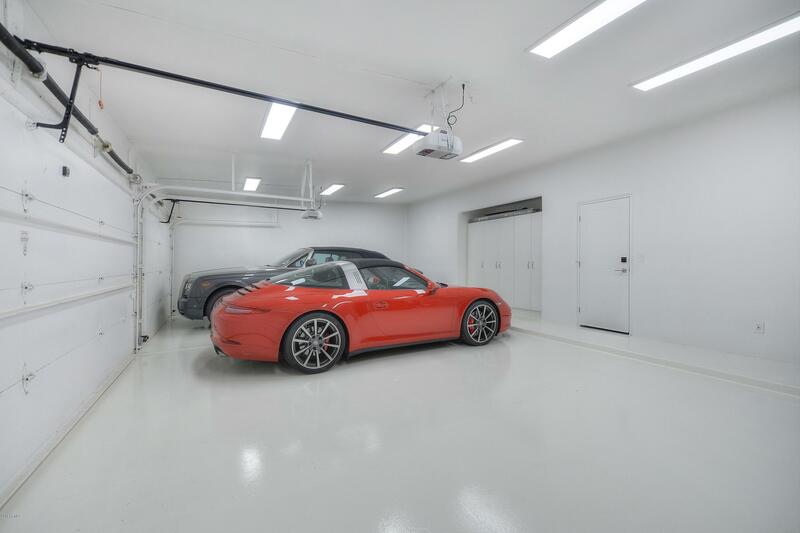 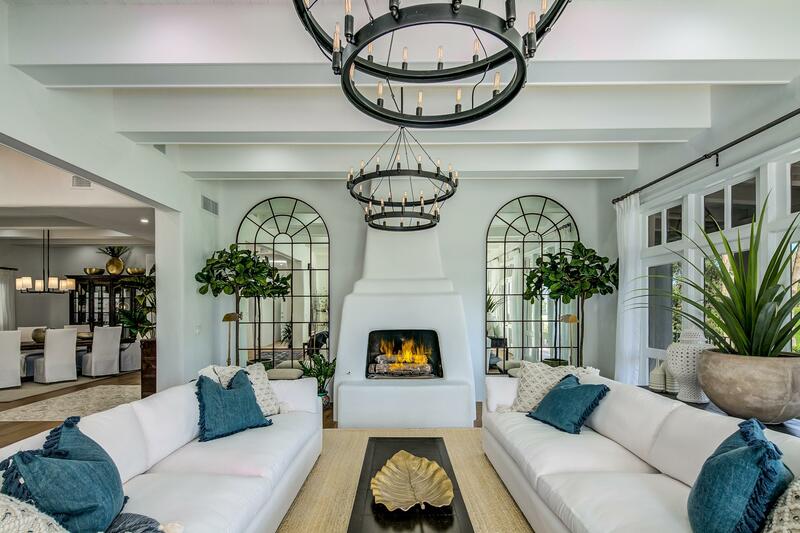 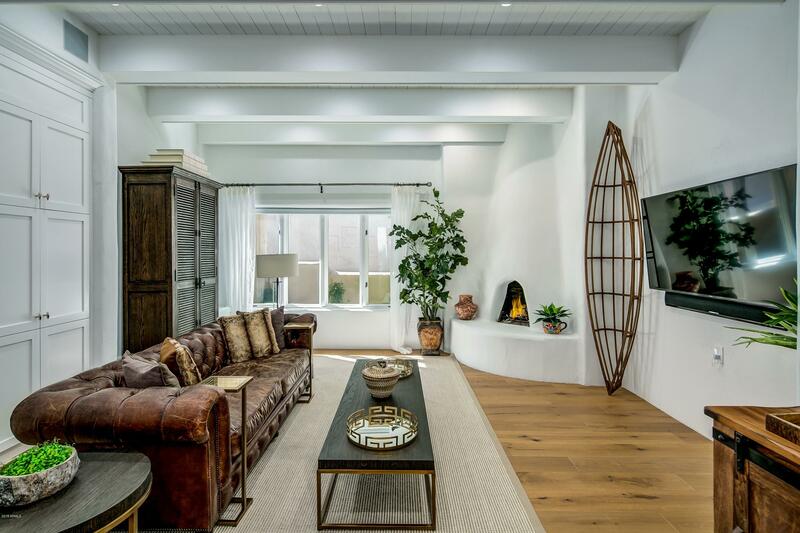 Masterfully remodeled in 2018, this light-filled Bill Tull-designed home feels timeless, but lives like brand-new with modern top-of-the-line fixtures and finishes throughout. 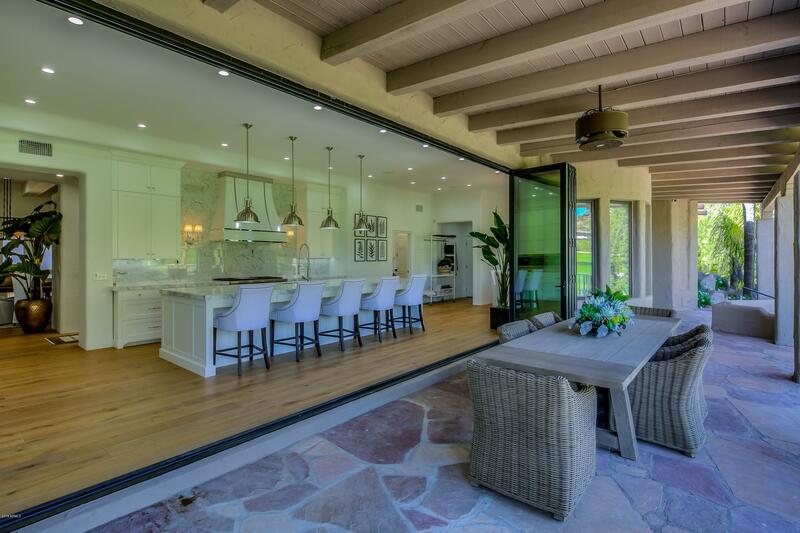 A new kitchen with retractable wall of glass, opens to the patio, and breathtaking mtn and golf course views. 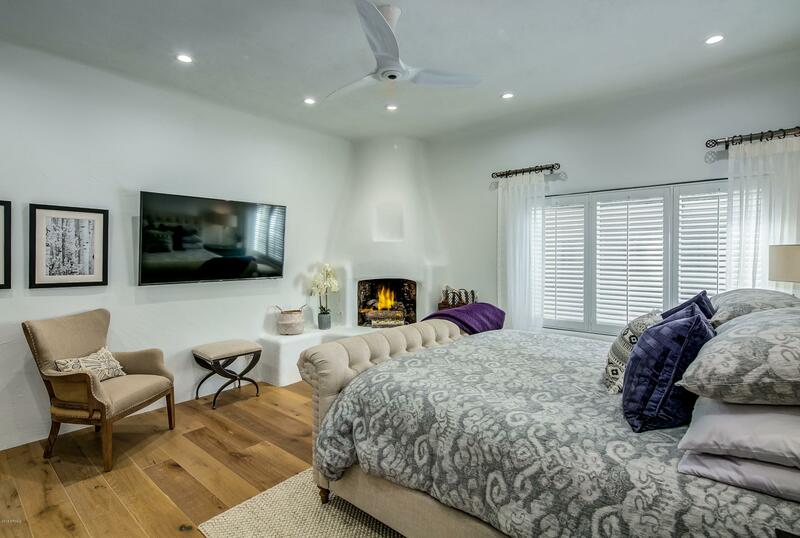 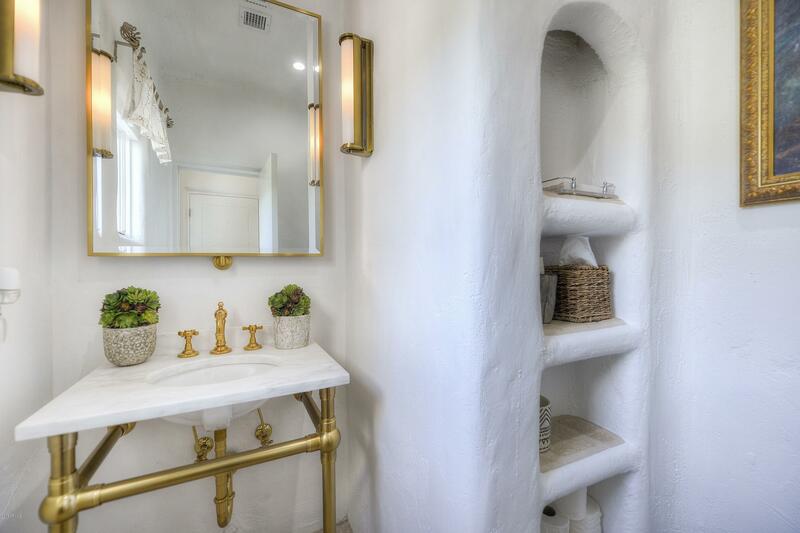 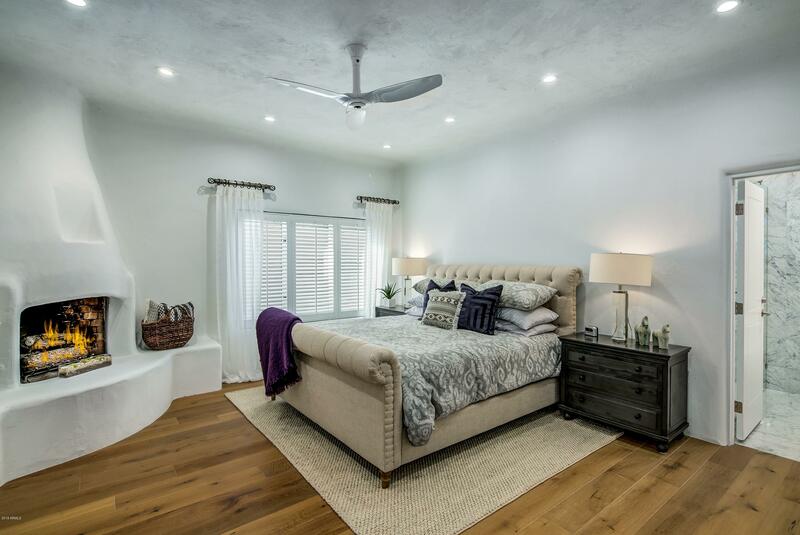 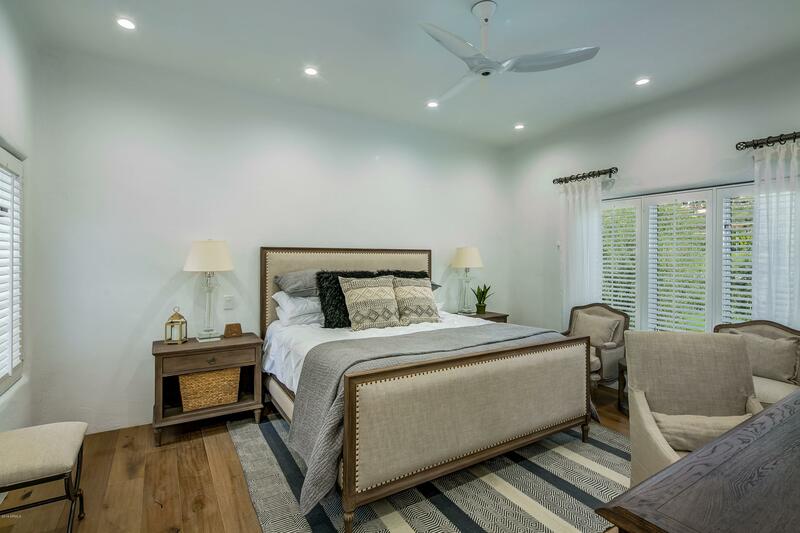 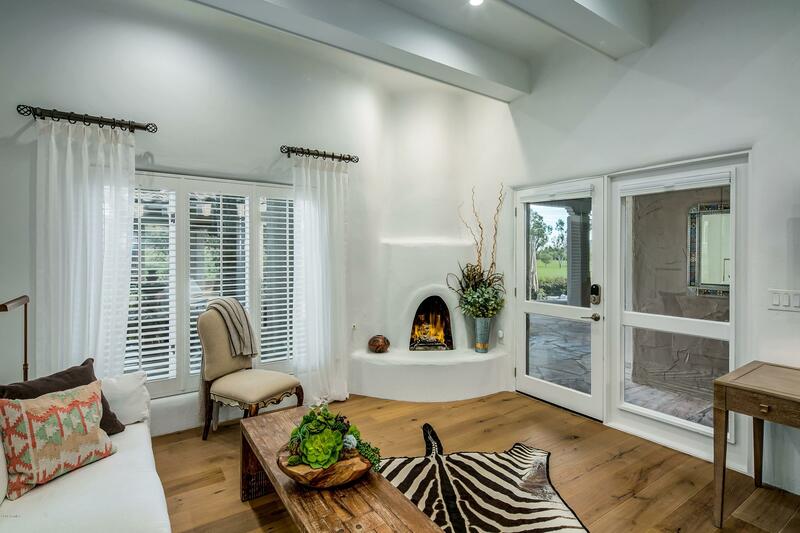 The romantic master suite is highlighted by a new modern bath, huge walk-in shower and custom closet, while a secondary master suite and casita offer Southwest comfort for guests. 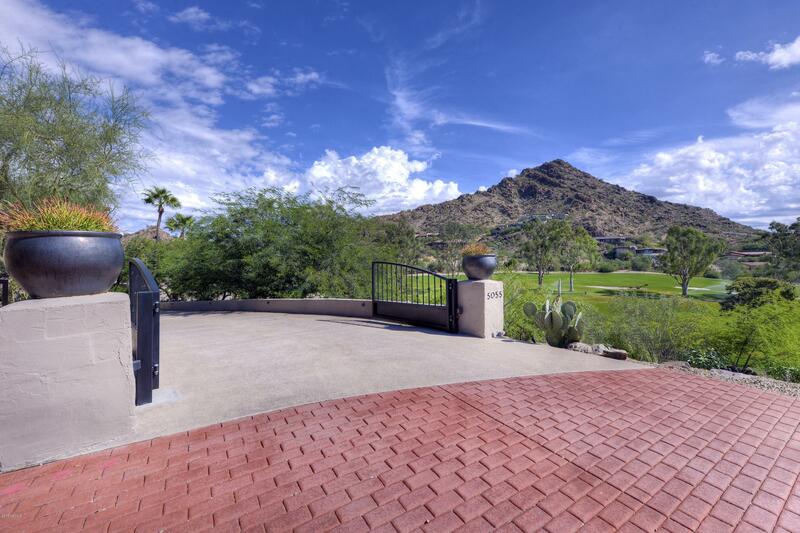 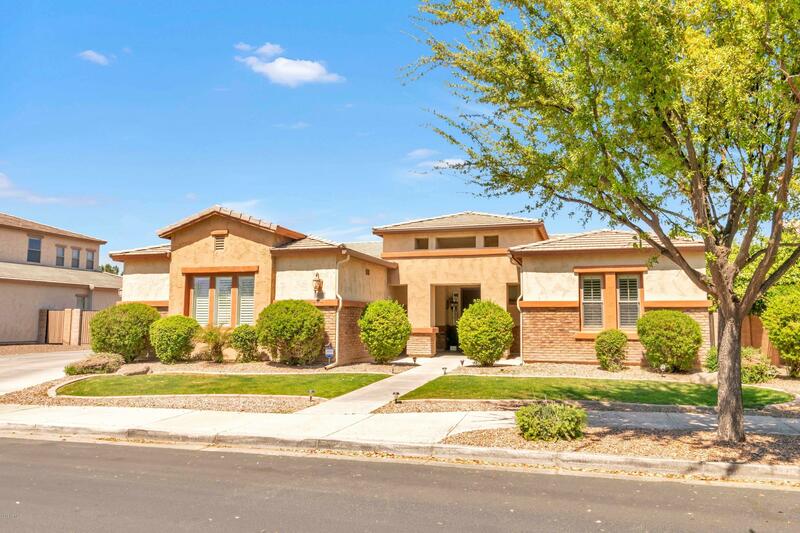 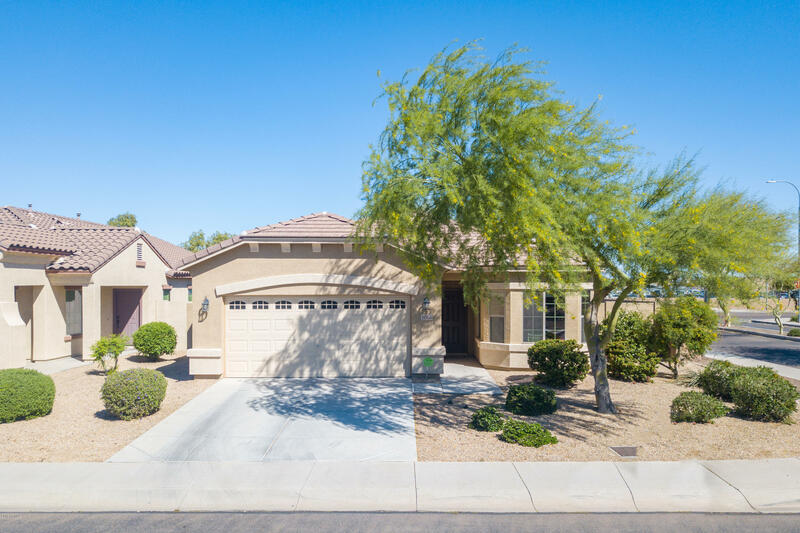 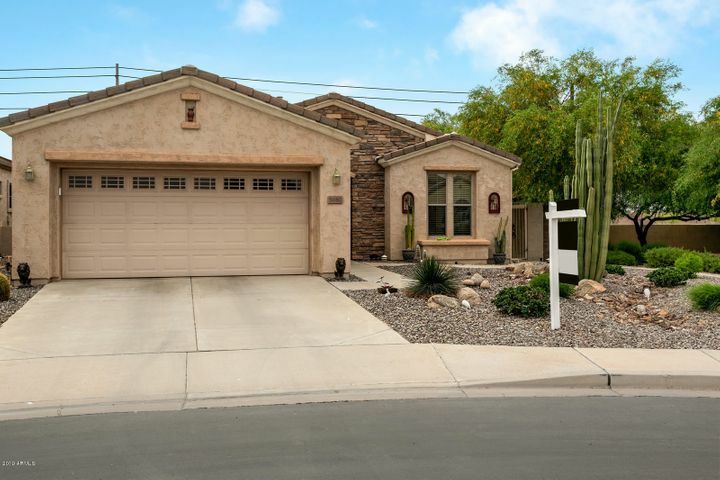 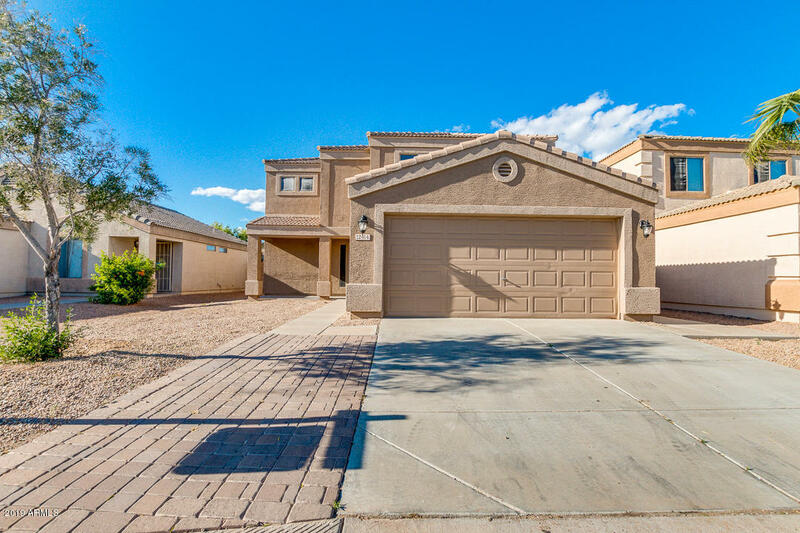 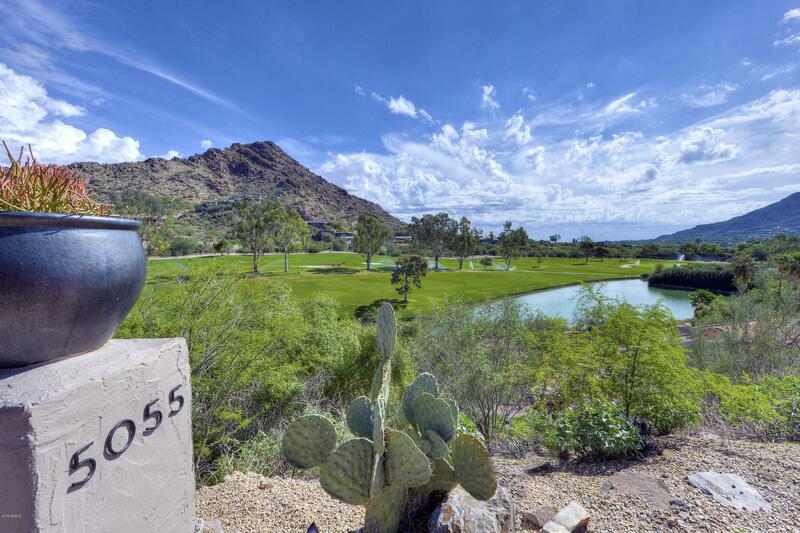 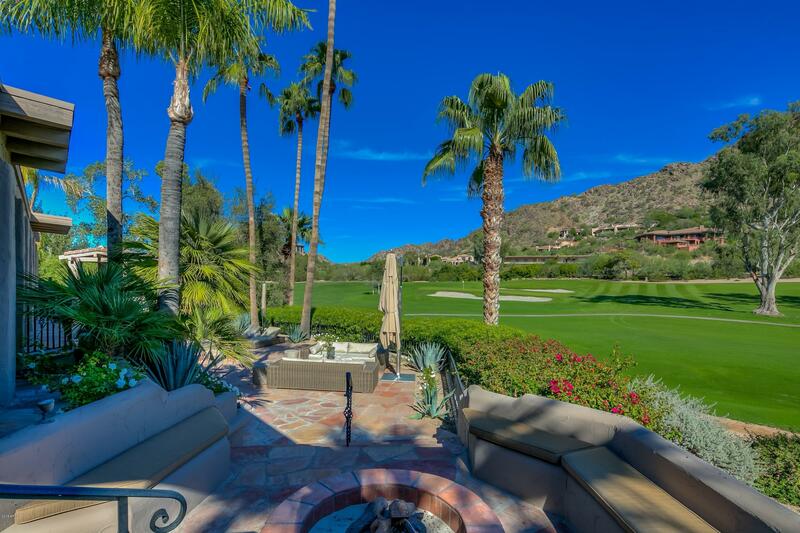 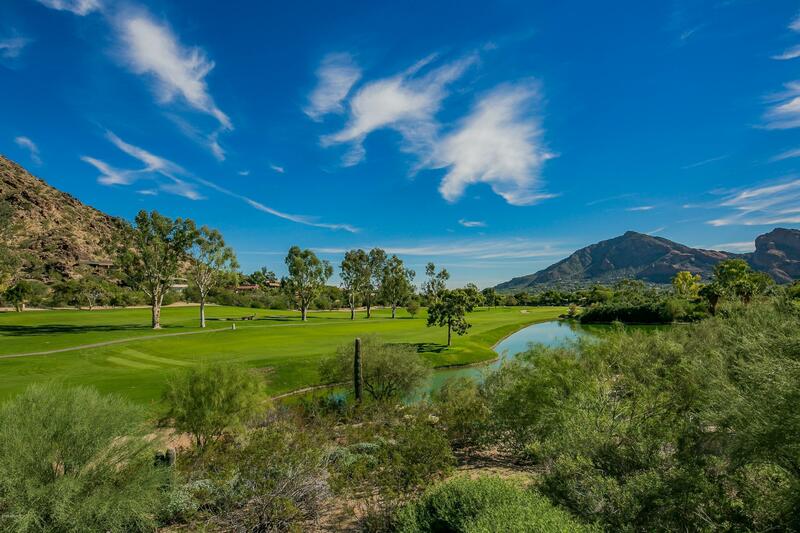 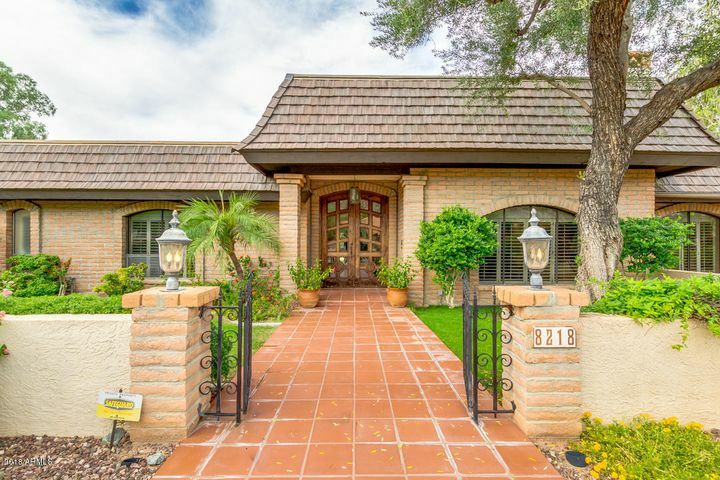 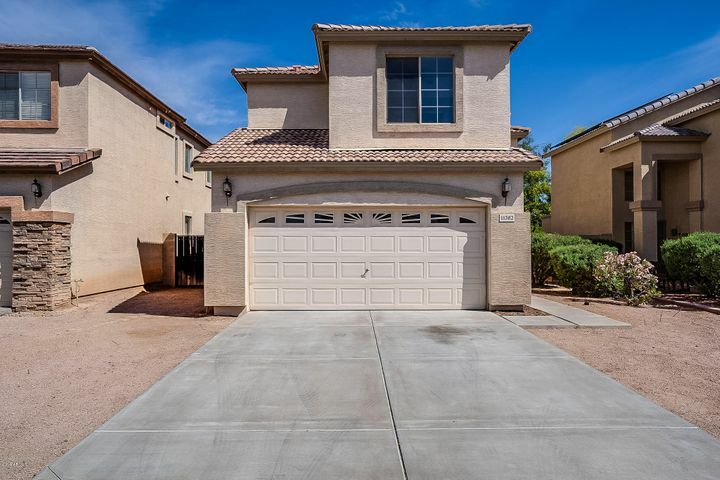 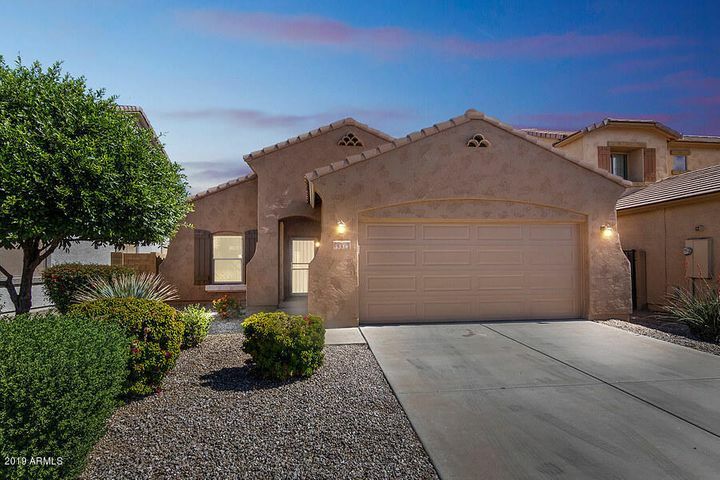 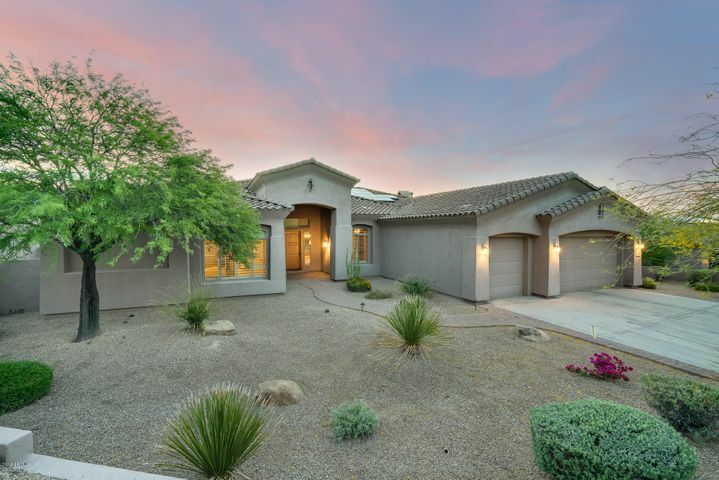 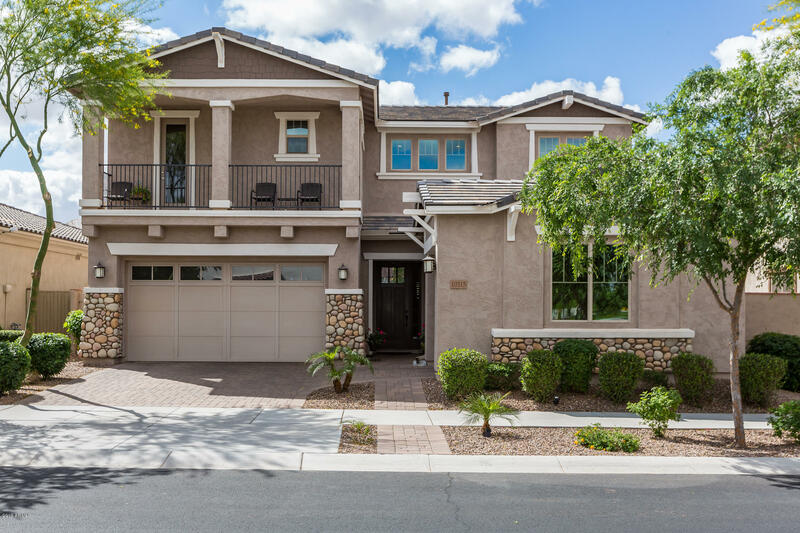 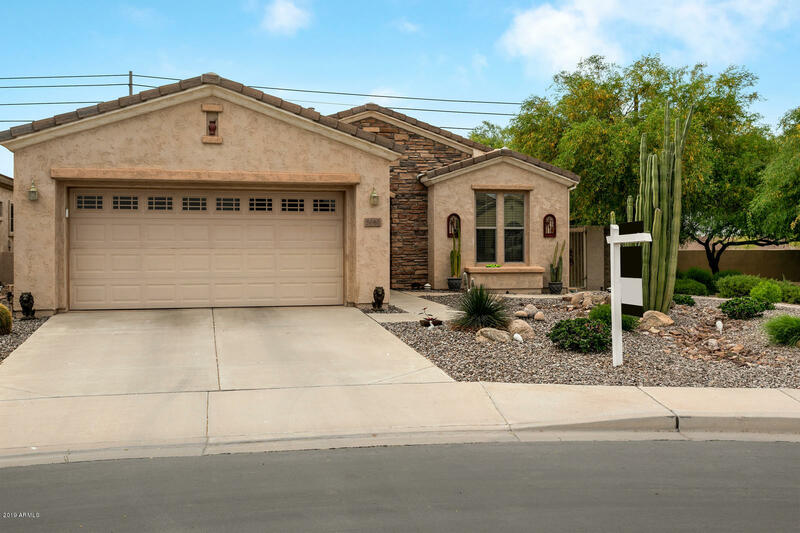 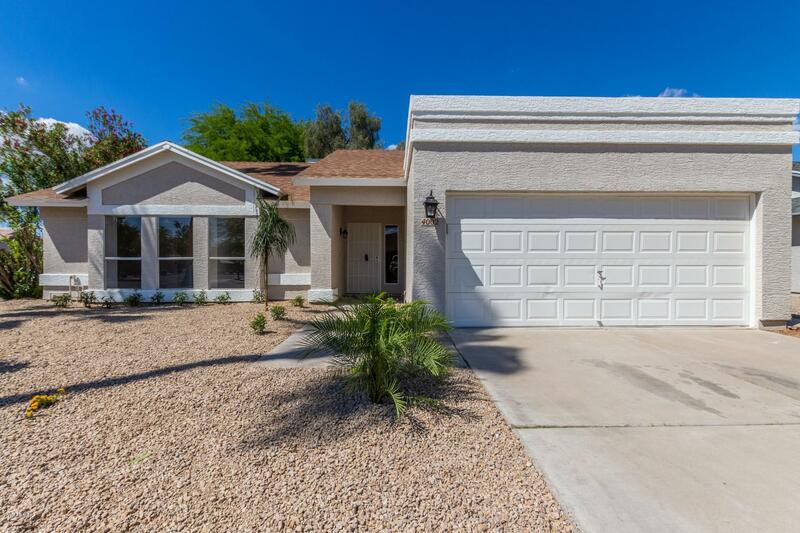 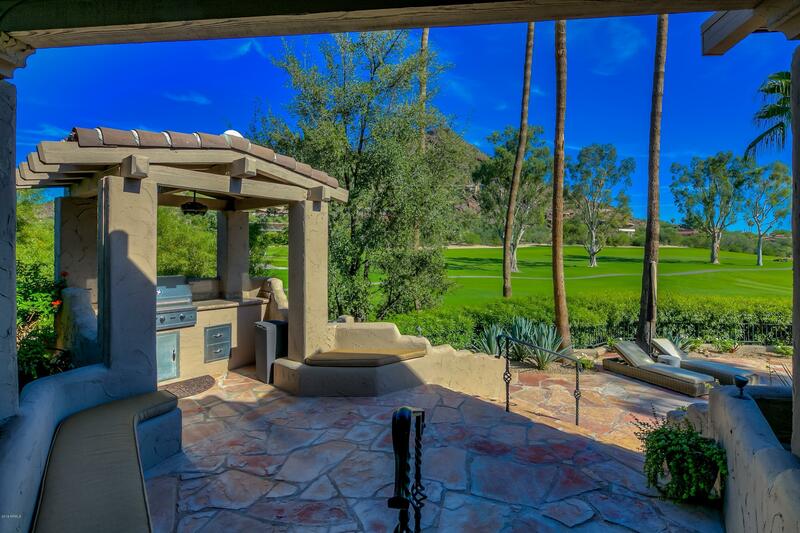 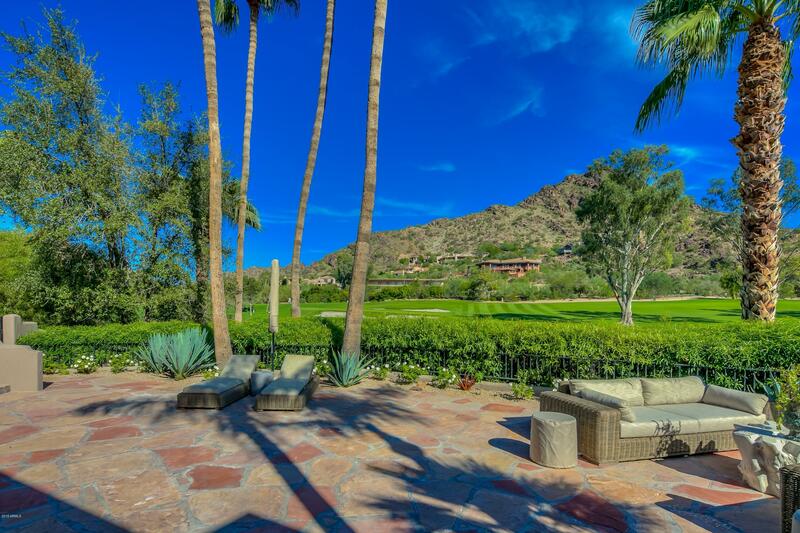 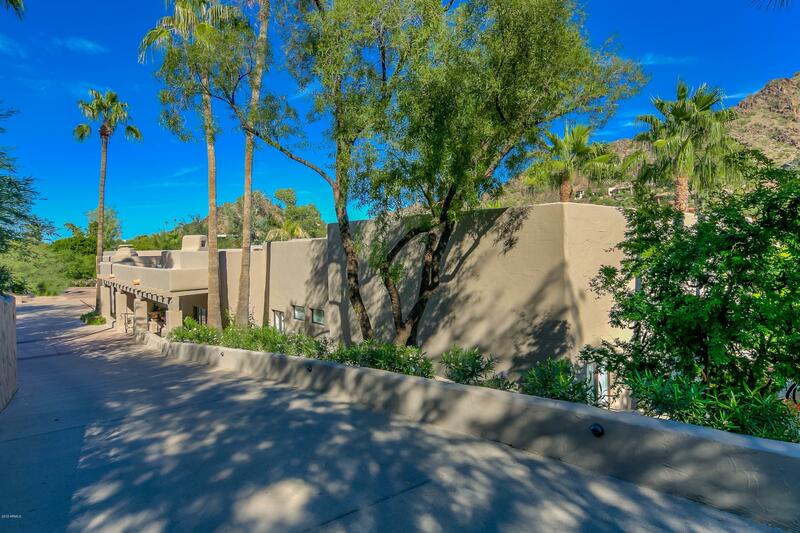 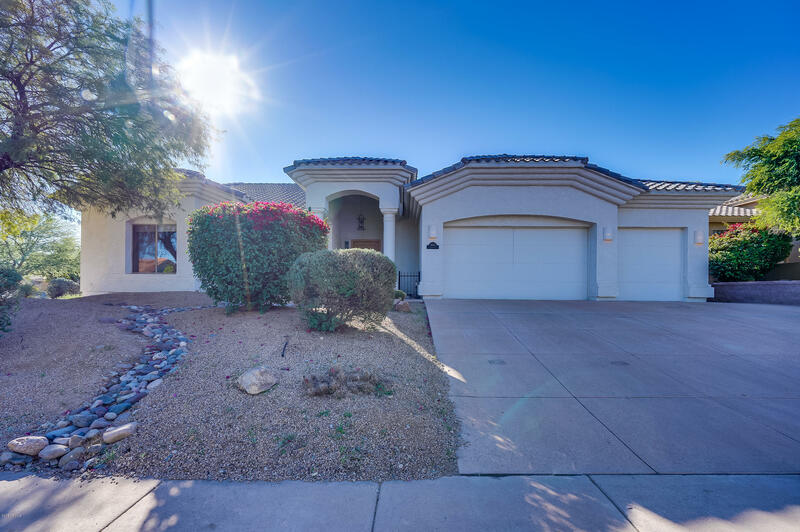 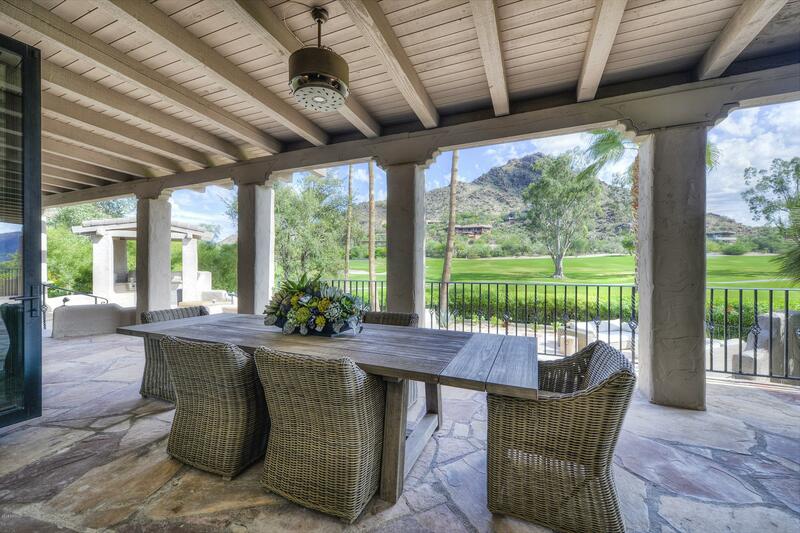 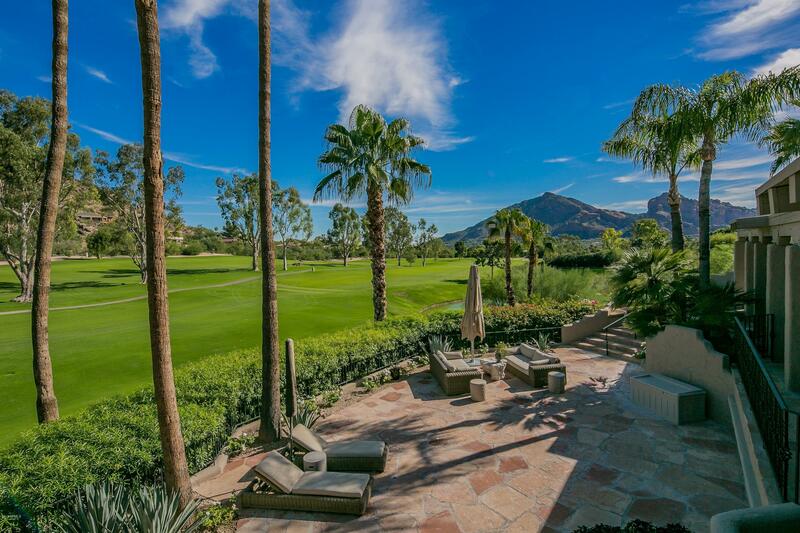 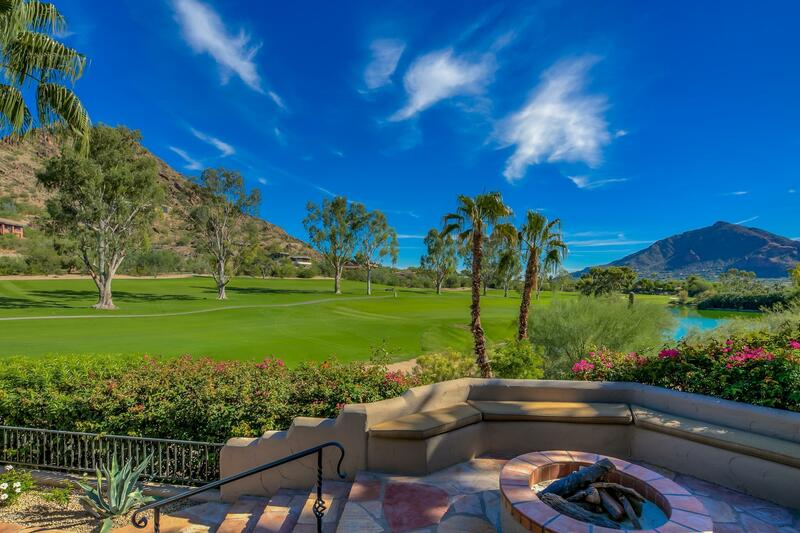 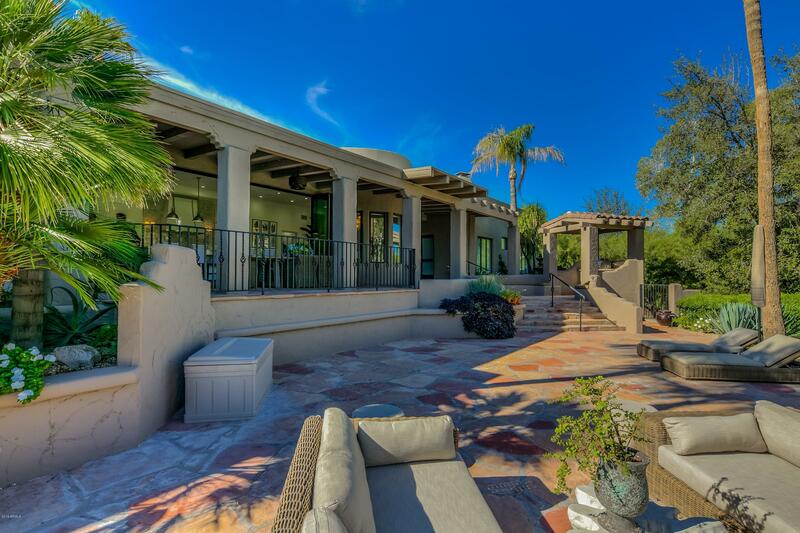 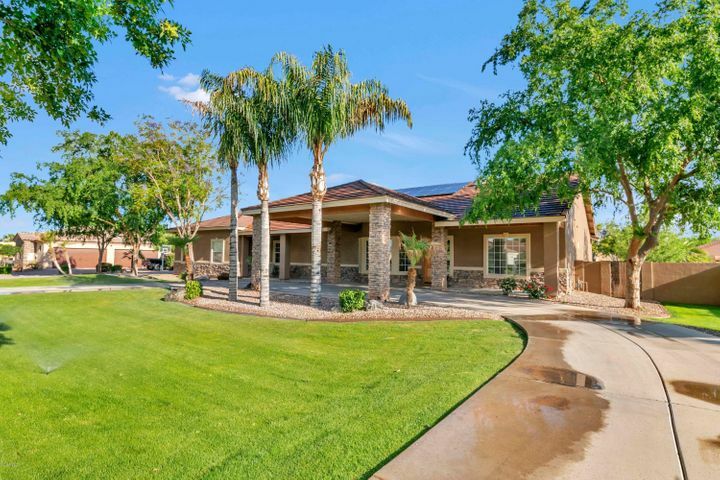 From inside or out, let your senses feast on golf course, lake, Camelback and Mummy Mtn views from the privacy of the 1.4 ac lot. 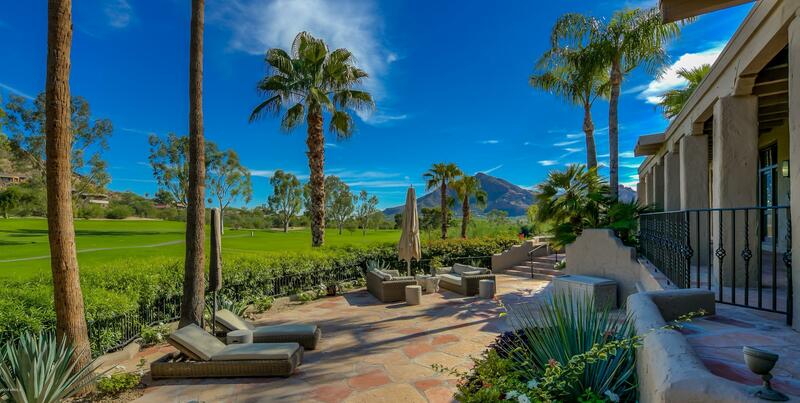 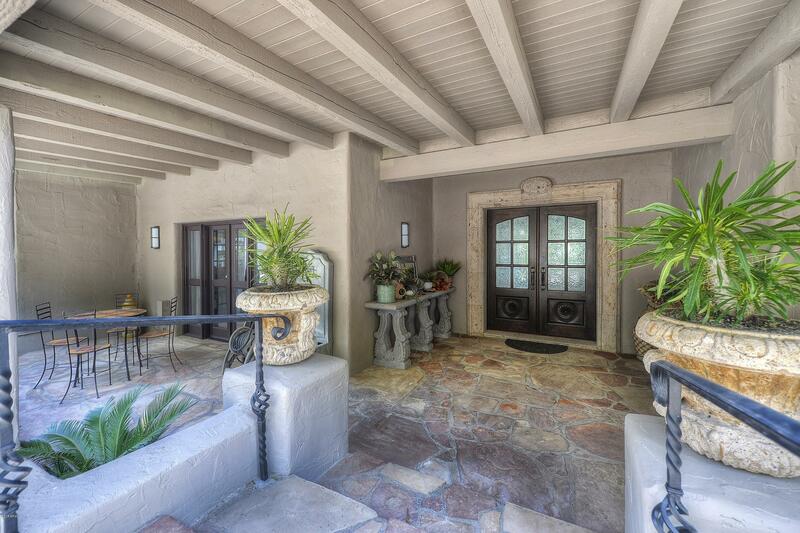 Lock-and-leave, with direct access to PV Country Club and moments to dining, downtown or airport. 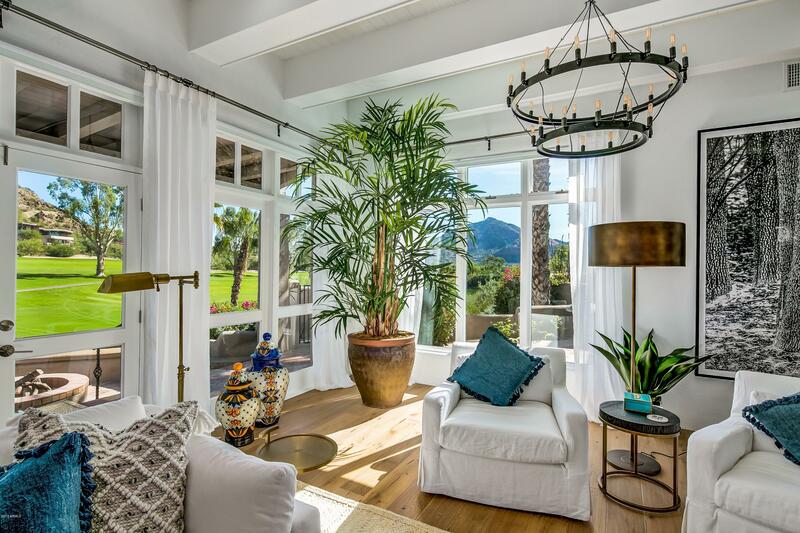 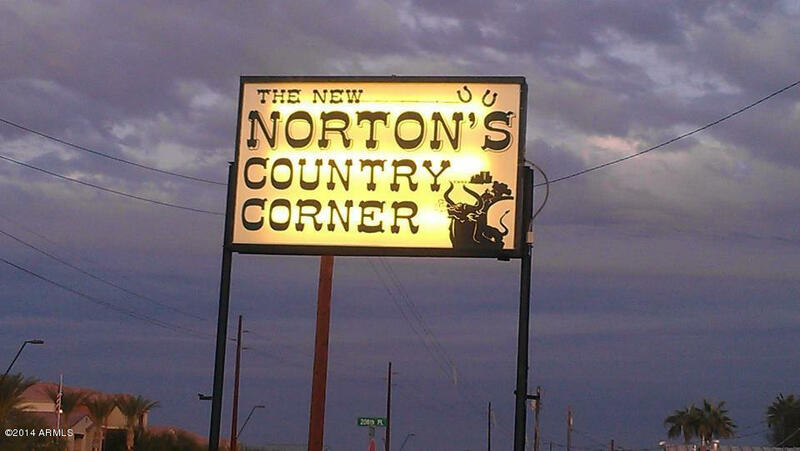 Price includes all furniture and décor.